I know, I know, no bloggy for awhile. We've had visitors and bike races and trips to the aquarium and photo outings and snow-filled trips to Yosemite. But soon we'll get everyone caught up on our ever-so-exciting lives. 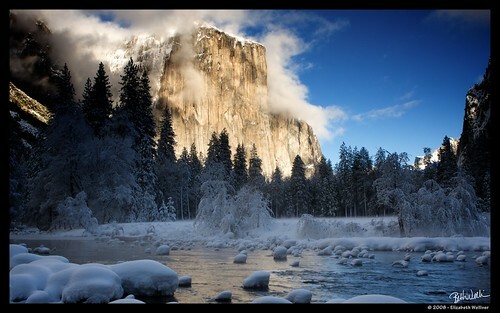 In the meantime, enjoy the photo above from Yosemite, taken the day after Christmas which also happened to be the day after what the locals called an epic snowfall. More pics on our Flickr page.